Being in balance is more than just a nice way to be; it is actually essential to systemic health. Like a unicycle rider, regenerative systems are always engaged in this delicate dance in search of balance. Achieving it requires that they harmonize multiple variables instead of optimizing single ones. 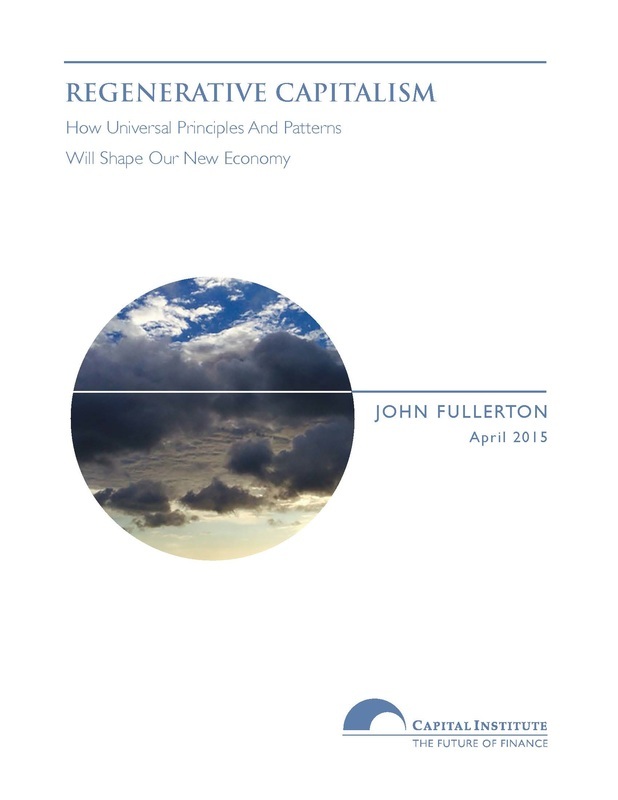 A Regenerative Economy seeks to balance: efficiency and resilience; collaboration and competition; diversity and coherence; and small, medium, and large organizations and needs. Generating sufficient financial wealth to meet one's basic needs while cultivating one's personal holistic wealth and that of the larger human and natural community is the delicate balancing act we must undertake if we want to do regenerative work in the world, individually and collectively. Hugh Kent has intentionally committed himself to this challenge. He went into debt to purchase a former conventional citrus farm in Lake County, Florida, that had been in his family for generations. He wanted to model a different way of doing agriculture in Central Florida, converting to organic blueberry farming. He needed to make a living and repay his debts, but he wanted to do that while also doing "a decent job of balancing agriculture and land stewardship." "Organic ag doesn’t just mean you don’t use synthetic herbicides and fertilizers," he elaborates. 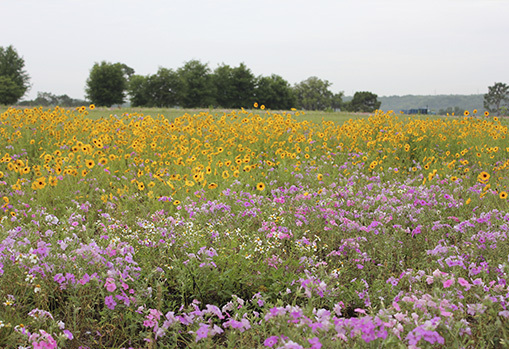 "It means you manage your property under a comprehensive plan so you have a healthy natural community that exists on the fringe of what you are farming aggressively. " Successful regenerative projects often happen when small and mid-sized enterprises join forces with larger ones. 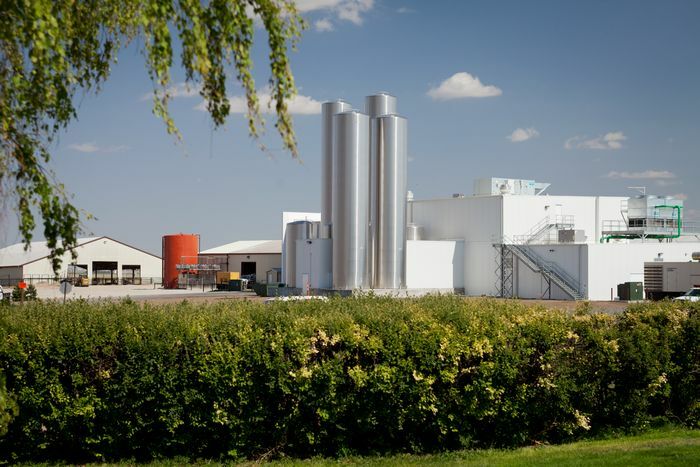 The McCarty family have been dairy farmers since 1914. They recently left their producer cooperative to forge a values-aligned contractual partnership with Dannon Inc. By reducing price uncertainty in a way that benefits both parties, this direct partnership has allowed the a family farm and global corporation to work together to raise the bar on their shared social and environmental goals.